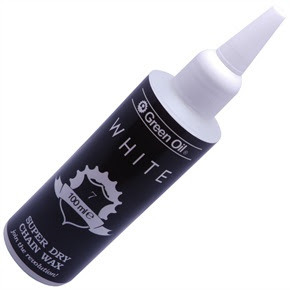 "Comparable to leading chain waxes, but also eco friendly so ticks all the boxes"
Factory Jackson Seal of Approval! Bernard takes Victory at 661 Mini DH !! Just in - get your order in.